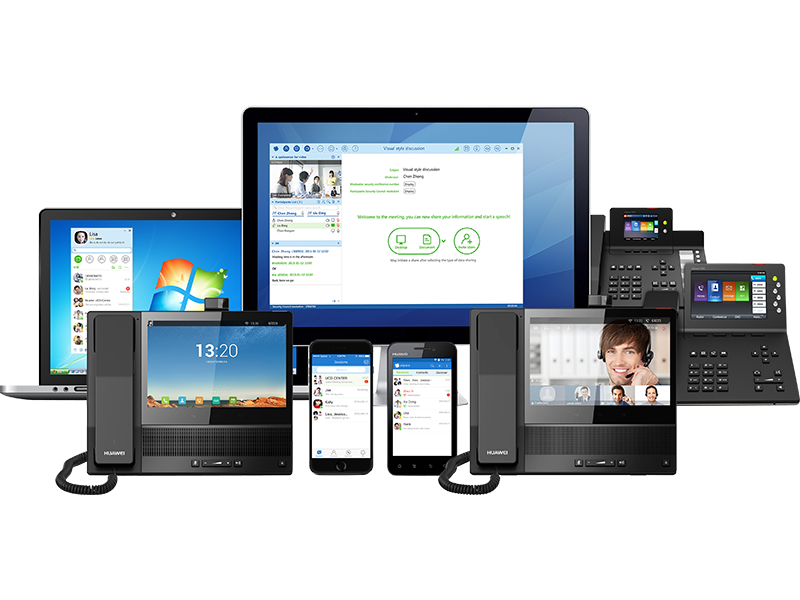 Unified Communications integrates your network and devices to establish real time collaboration between coworkers, partners, and customers regardless of their geographic location. Our Unified Communications service offers advanced voice, video, messaging and collaboration features making it easier for people to work together with increased productivity. Services designed to provide you with a solution to ensure that calls are answered quickly, efficiently and by the right people. Plus, integrated reporting allows management to ensure that procedures are followed. Call recording enables dispute resolution and creates opportunities for improvements in staff training, customer conversion/retention rates and ultimately increased profitability for your business. On-Premise and Hosted PBX systems both offer great cost savings in moving to IP-telephony with each offering advanced call features. Kirtech will help you to decide on the best solution for your business. Our SIP Trunking service enables customers to converge voice and data for future-proofed business communications as well as access to low cost local, national and mobile calls through the implementation of IP Telephony. Our Audio and Video Conferencing service enables users to initiate and moderate their own conferences and has advanced, flexible features that can be accessed from desk phones, PC's or mobile devices.